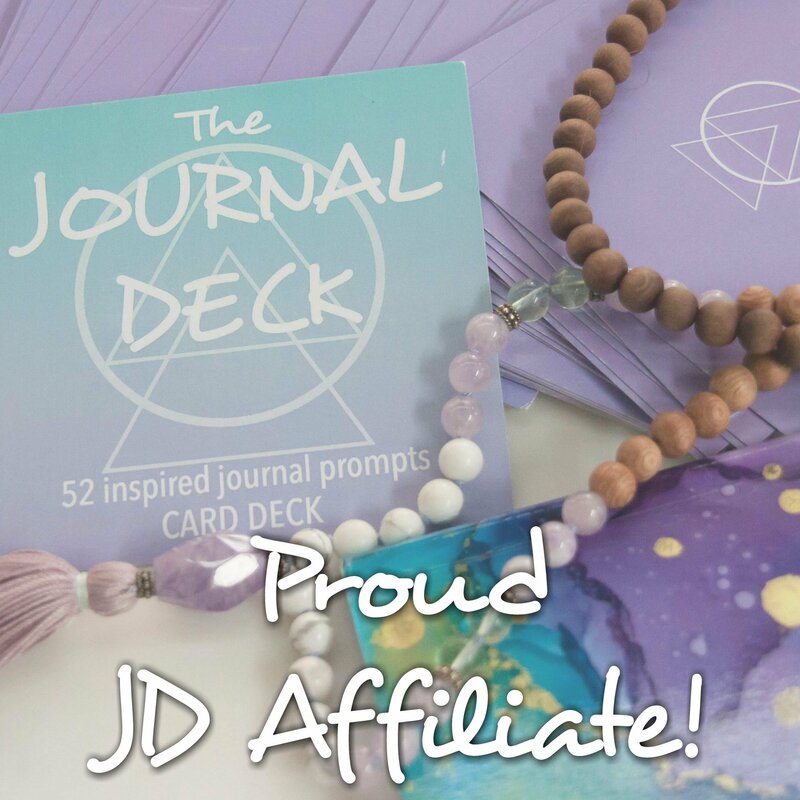 If you've ever been to the craft store, walked down the few jewelry aisles, stared at all the crazy beads and charms, & wanted to take home all of them - this project is for you. Usually when you're planning a jewelry making type of project you want to make sure you have all the same color metal findings - like all sliver chain, jump rings, and closures. However this project for me was a teeny tine de-stash type of deal where I only bought the charms and mixing metals was what I was going for. Since this project was a bit of a de-stash like I mentioned I started off with some charms/beads that I had lying around. Eventually, to make my planner charm, I did go out to the craft store to pick up some charms that related to things I liked. So the first step is to start there. While I might not agree with this store's business strategy, it is the biggest craft store near me - I found the components for my planner charm at Hobby Lobby. 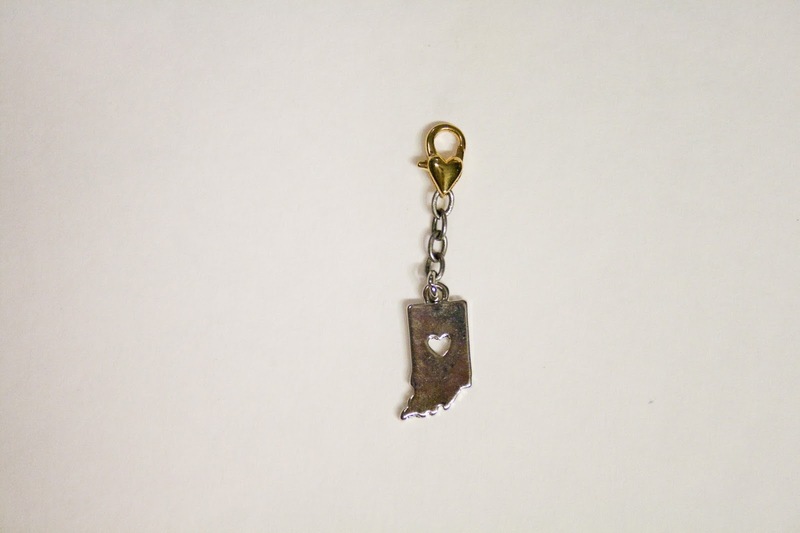 But of course you can go to any local craft place that has a good jewelry department or order charms online. So first you'll want to select your charms. I suggest selecting charms based on your interests but you can also just grab up anything that you find pretty. If you are a hoarder of craft supplies you might already have some charms you've never used but picked up because they were on sale or pretty or whatever reason. To create a more interesting charm you can create a bead cluster with smaller beads. You'll need a few jump rings in varying sizes, your needle nose pliers, and a lobster clasp. 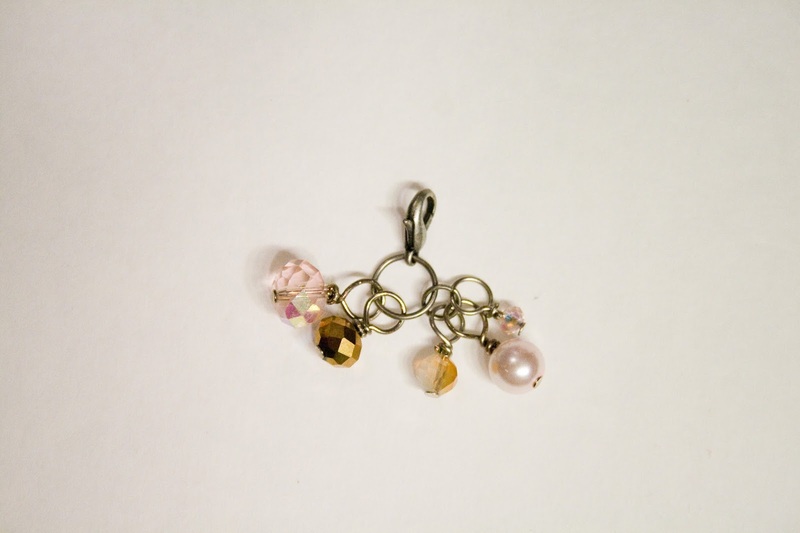 Open a small jump ring and drop a few beaded charms. Open up a bigger jump ring drop the smaller jump ring, another bead and your lobster clasp. 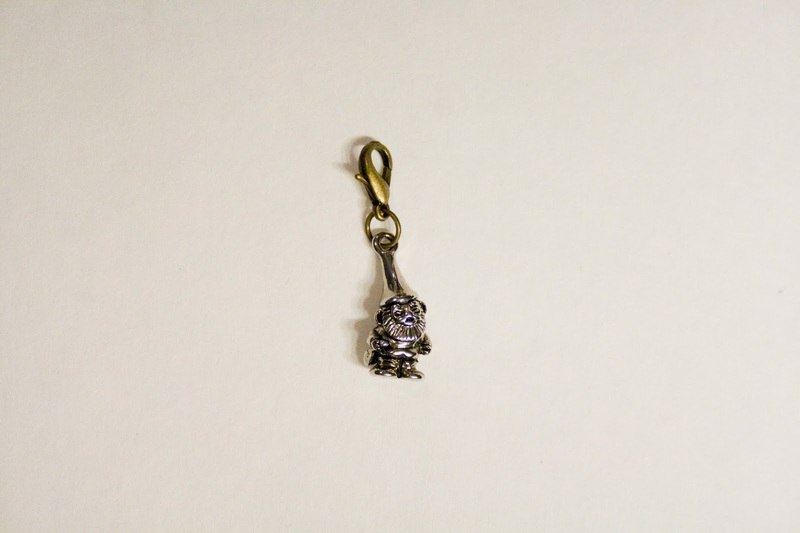 These types of charms add a lot of fill to whatever you're adding it to. 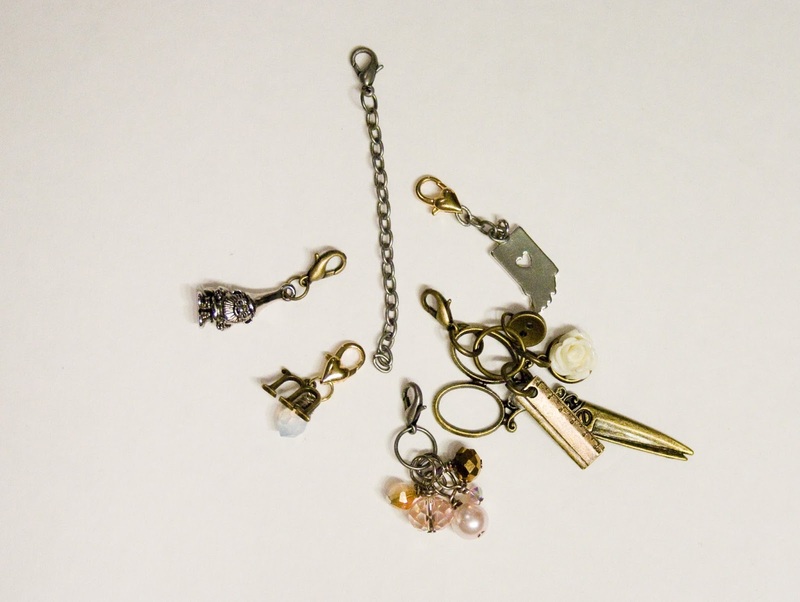 To create varying lengths for charms to add a bit of character you can create a drop charm with a bit of chain, 2 small jump rings, and your charm. Cut a small length of chain, open a jump ring and drop an end of the chain and the charm, close the jump ring. Open a second jump ring and drop the other end of the chain and the lobster clasp. Cut a length of chain that is 2.5 inches. Open a small jump ring and drop on the chain & lobster clasp. This is now the base to add your charms on to. 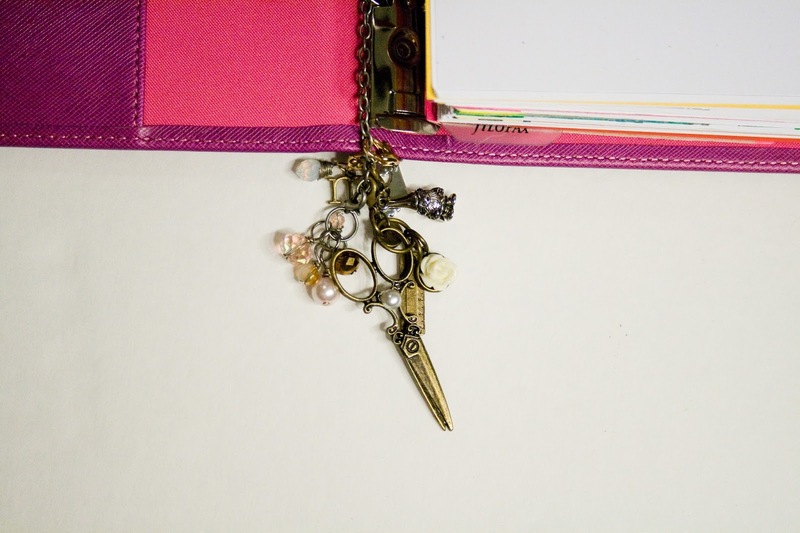 To guage where to add your charms, clip in this chain to your planner (If you're adding to a six ring binder, like an A5 Filofax this length fits perfect for clipping on the middle ring of the bottom set of rings. 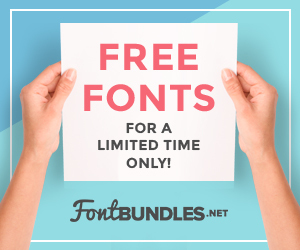 However you might need to customize the length for a 3 ring planner or a spiral bound planner). At the very last link of the chain, add a bead cluster. This gives the charm some weight and visually adds some finality to the charm. Now using all the charms you made start clipping. 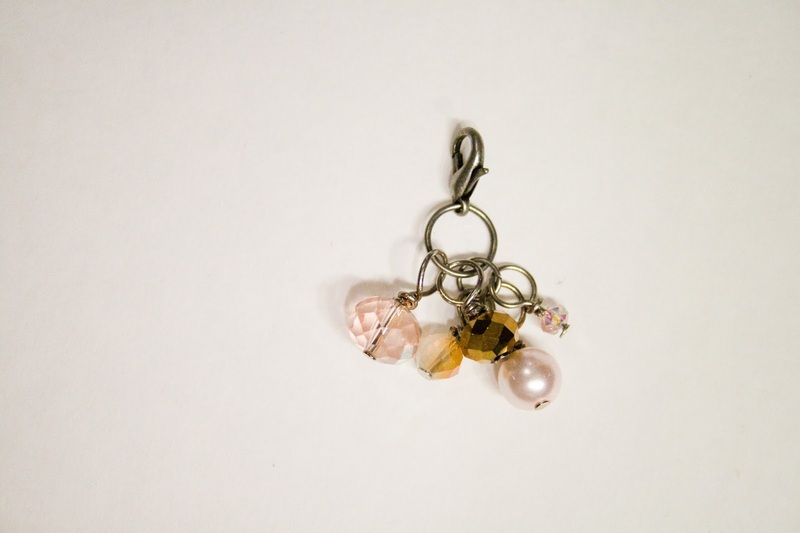 The drop charms come in handy as you start adding bulk with the thickness of the other charms. The skinny chain helps to take away the bulk. 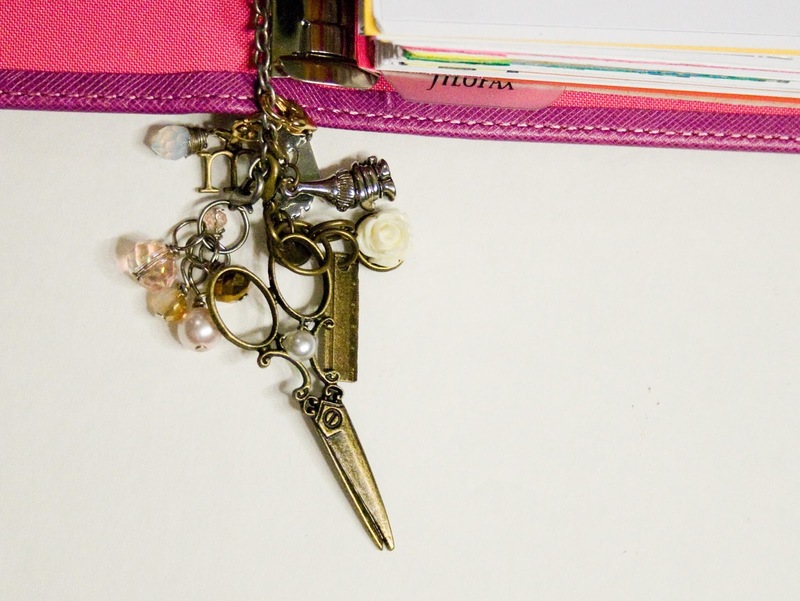 Now, of course you can create the charms to clip onto a charm bracelet - which might be more practical for a lot of you! 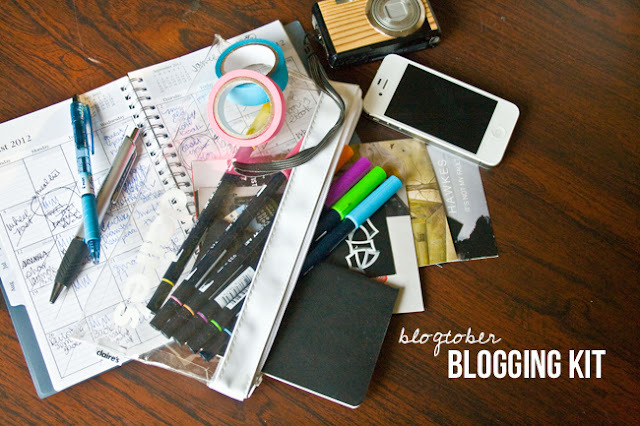 But if you're a crazy planner person, this DIY might come in handy too!